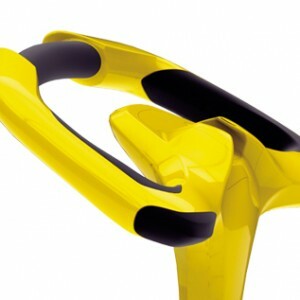 Set yourself apart with our sunny yellow MoGo by INMOTION SCV. It offers affordable, portable personal transportation. 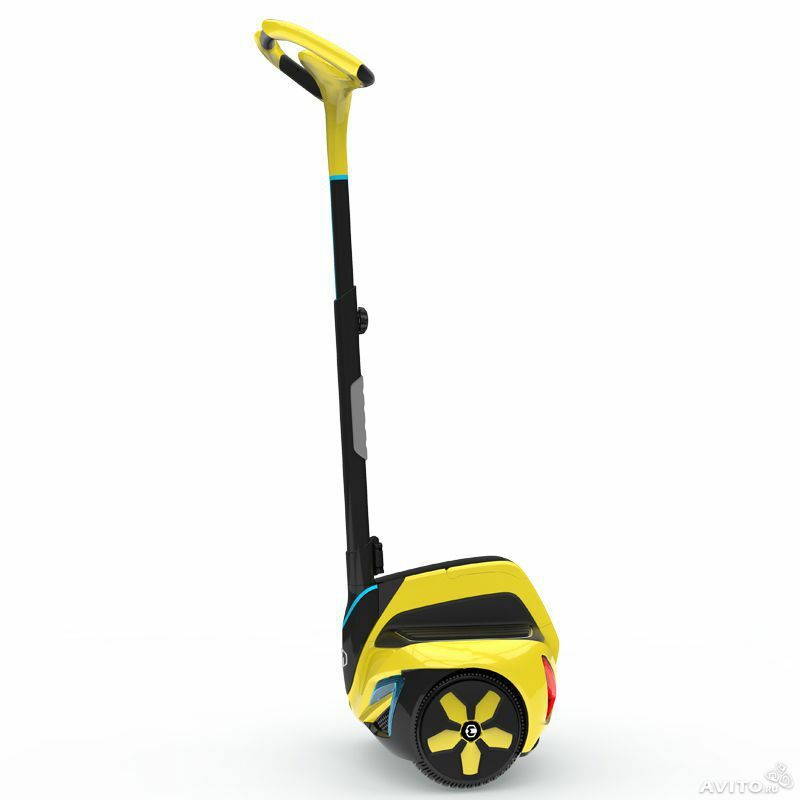 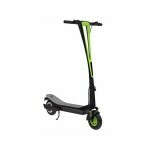 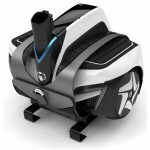 At just 35 pounds you will love how easy it is to transport and how deftly you move down the street at up to 9 miles per hour. 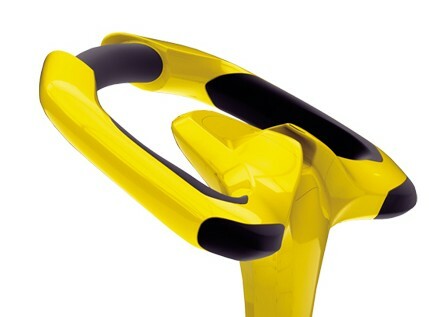 Also available in red, and white. 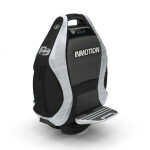 Category: Inmotion SCV. 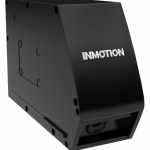 Tags: inMotion SCV, R1EX, SCV.